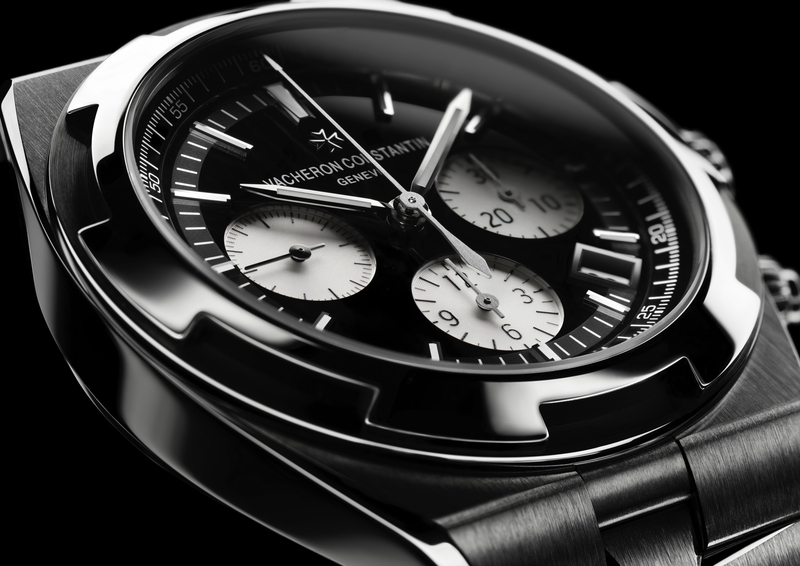 This week Vacheron Constantin introduced two new men’s versions of their unique asymmetrical dress watch, the 1972 Prestige. Both models come in 18K white gold and measure 25 mm x 47 mm. 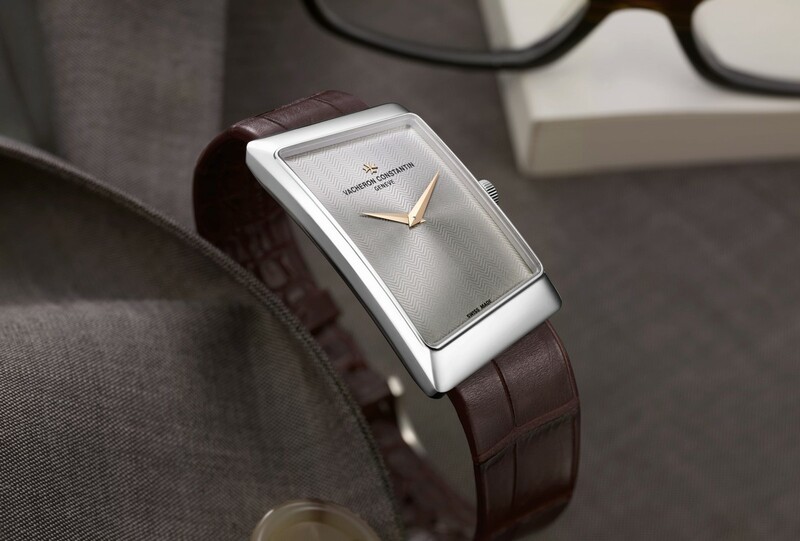 Inside is the world’s slimmest manual wind movement: caliber 1003 made in yellow gold and only 1.64mm thick. 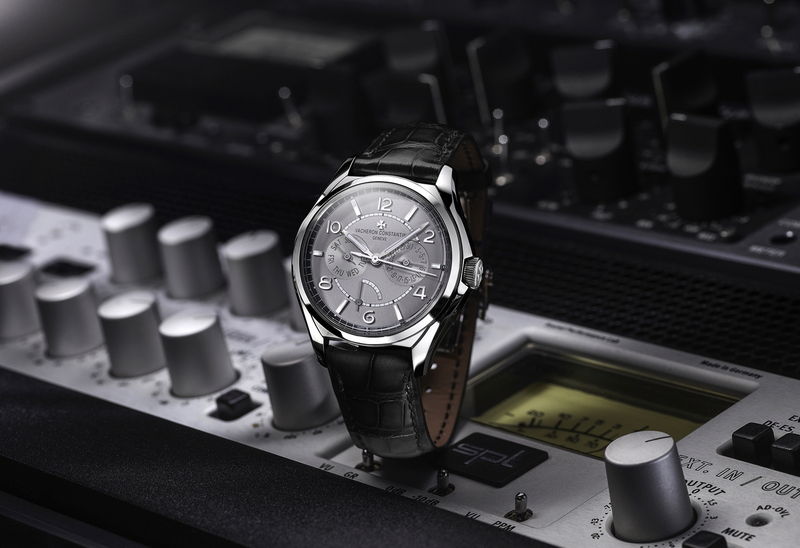 The first version has a grey dial with a herringbone guilloche motif and rose gold hands. 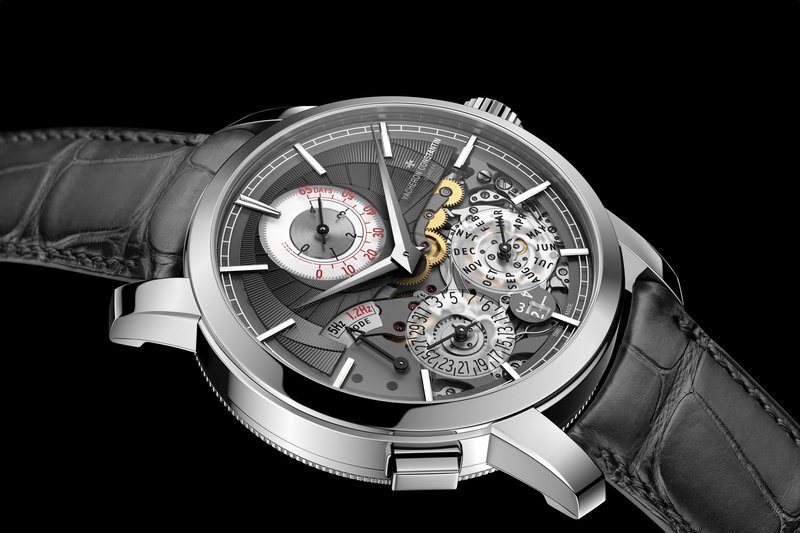 The second has a sliver dial with geometrical guilloche pattern and is limited to 40 pieces.